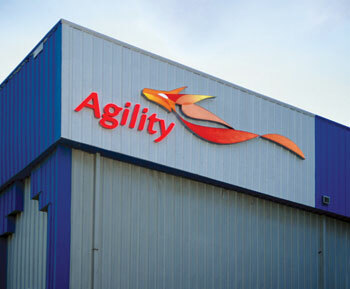 AGILITY, a leading global logistics provider, has signed a deal with Etihad Rail, the developer and operator of the UAE’s national railway network, to jointly develop a logistics network in the UAE and other GCC states. Under the MoU, Etihad Rail and Agility will seek to establish long-term, mutually beneficial co-operation with the aim of developing and enhancing the network, said a statement. The Dh40 billion ($10.8 billion), 1,200-km Etihad Rail network will connect industrial areas as well as urban and peripheral communities throughout the country, facilitating trade and fostering economic growth, said the statement. The network will form a vital part of the planned GCC railway network – linking the UAE to Saudi Arabia via Ghweifat in the west and Oman via Al Ain in the east.